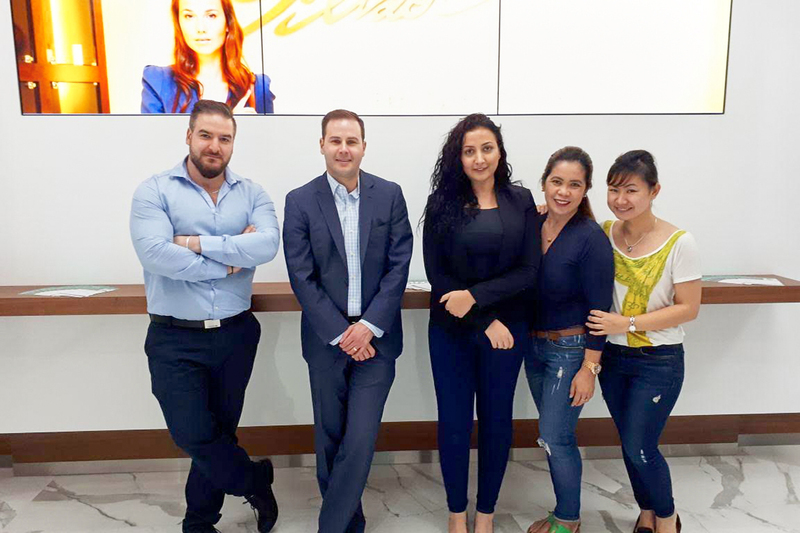 Due to an increase in demand from international patients, Dr. Schwartz has opened a state-of-the-art office in Dubai to bring the luxury and refined experience of our Beverly Hills office to more people around the world. 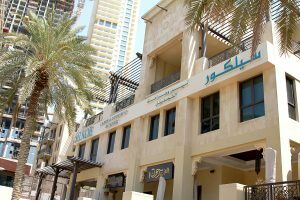 Our office in downtown Dubai provides international patients with the aesthetics and comfort of Dr. Schwartz’s care in a location closer to home. 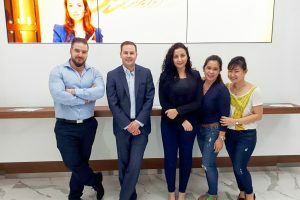 Dr. Schwartz is bringing his unique brand of care to Dubai. 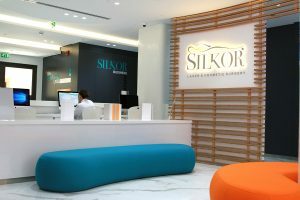 With a focus on patient safety and comfort, you can see and feel the difference of quality care in your results. Plastic surgery with Dr. Schwartz means a faster and smoother recovery. Dr. Schwartz has pioneered techniques to enhance your Rapid Recovery™. Dr. Schwartz specializes in aesthetic and reconstructive breast procedures. We focus on achieving beautiful and natural breasts with results that last for years. We invite you to browse our photo gallery to see the quality of our techniques. 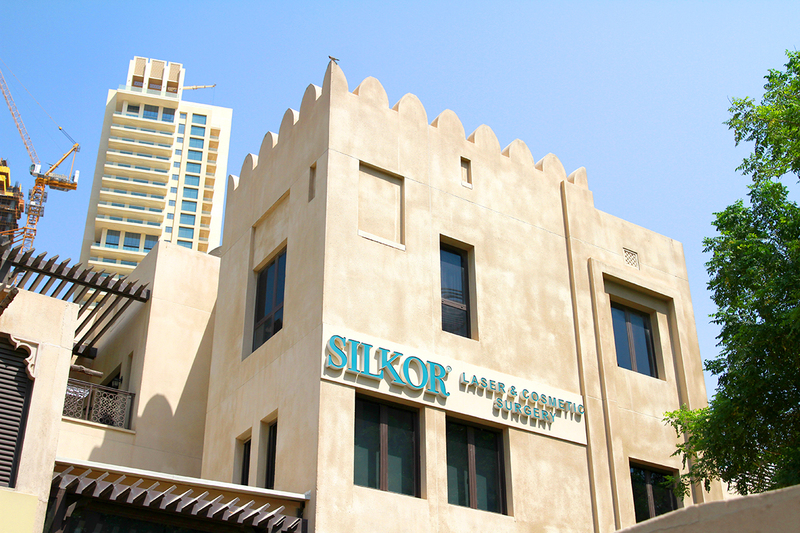 Near Al Manzil Hotel, Yansoon 9 Bldg First Floor. You can contact our staff at 00971-50-4849811 to book your consultation today.